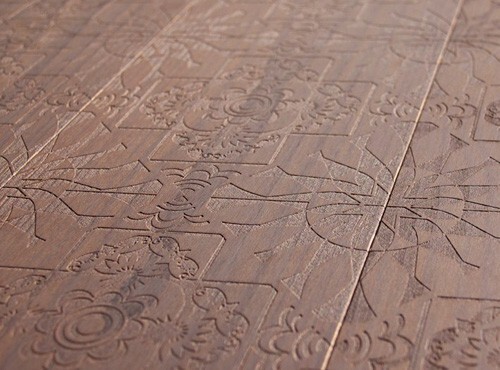 Mafi is carving a notch for itself in the interior design world with the aptly named Carving collection of artistic wood flooring. 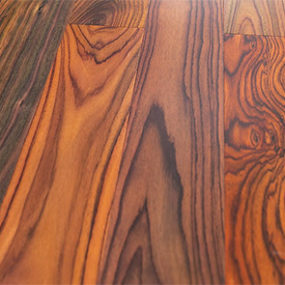 And staying true to its promise of “natural wood floors,” this unique, oiled product offers a style to suit every taste, from traditional motifs like Carving Nana I and Empire I, to Tartan and Paisley motifs, and even children’s designs like Carving Kids I & II that are made especially for painting and coloring, bringing the inner designer in your child. 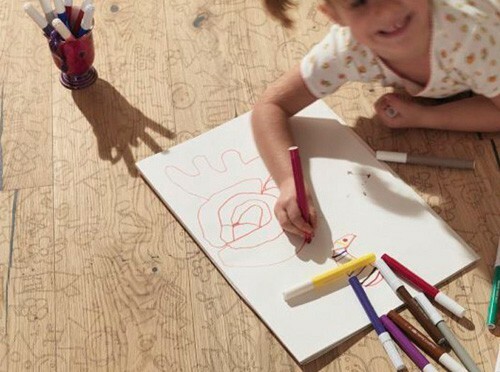 Or, let your own creativity soar! 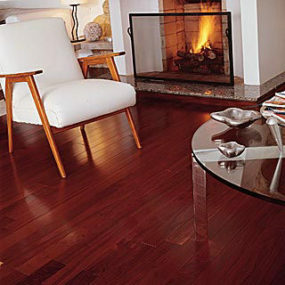 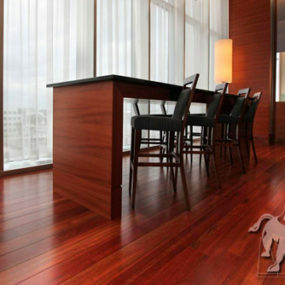 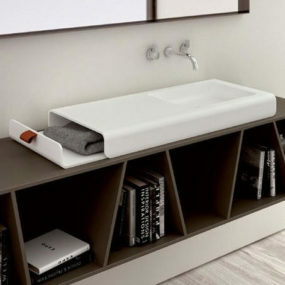 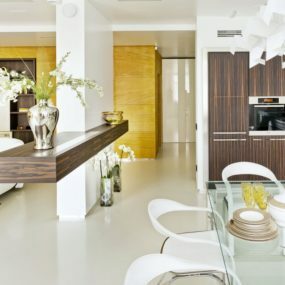 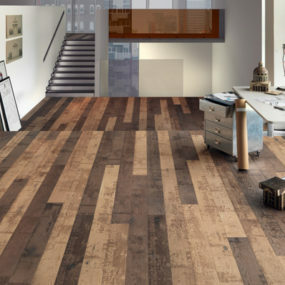 These floors will transform any room and showcase your individual imagination – because a home should be a reflection of the people who live it in. 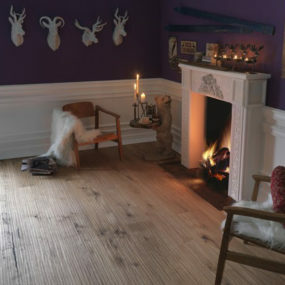 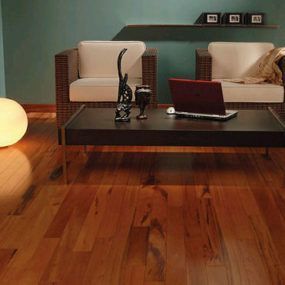 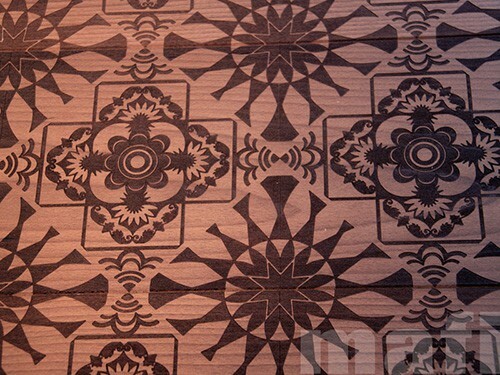 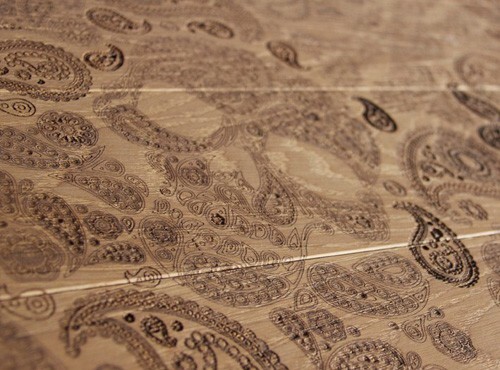 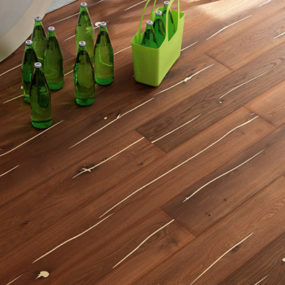 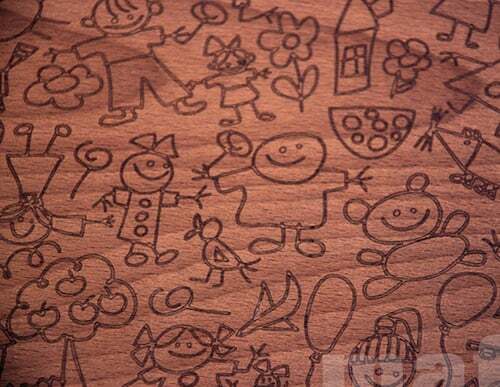 Check out this awesome artistic flooring collection by Mafi.